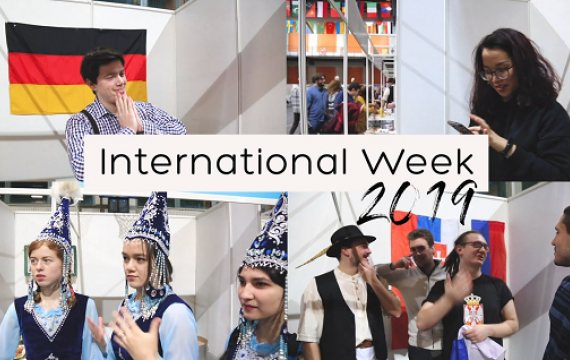 The former Bulgarian President spoke to prospective students and alumni about the careers of the future. 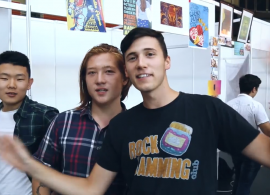 The ABF Sports Hall filled with students eager to join or learn more about StartUp, The Hub, More Honors, Radio Aura or some of the many other student organizations on campus. 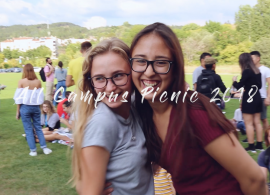 AUBG President Steven Sullivan and Special Envoy President Rosen Plevneliev (2012-2017) kicked off the new academic year at the annual All Campus Picnic, where students, faculty and staff got the chance to reconnect after the summer break. 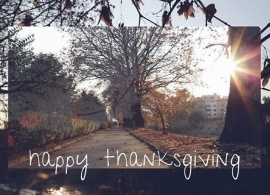 At the beginning of 2018, let us take a moment to celebrate the past 12 months. 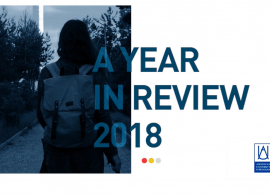 The AUBG – A Year in Review video showcases the many university achievements from the past year, including academic milestones, alumni success and international awards. 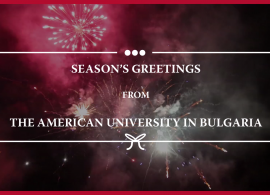 Dear Friends: From all of us at AUBG – we wish you a joyous holiday season. 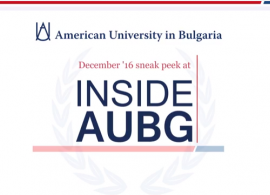 Тhe upcoming issue of our monthly newsletter “Inside AUBG” is dedicated to AUBG’s twenty-fifth anniversary and the exciting ways in which our community has celebrated this landmark occasion.